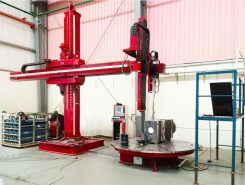 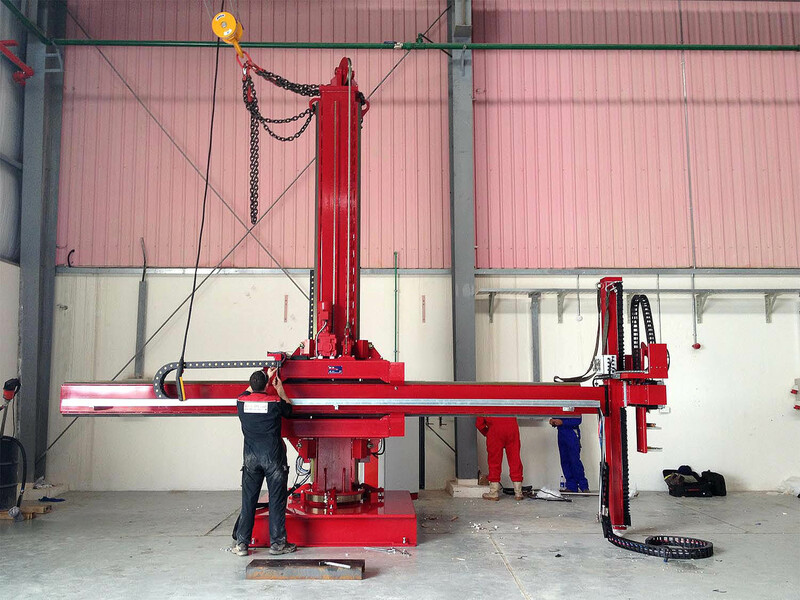 The installation consisted of a Red-D-Arc automation controller, 4×4 manipulators, 2×1 cross-sides and a 20 ton floor turntable. 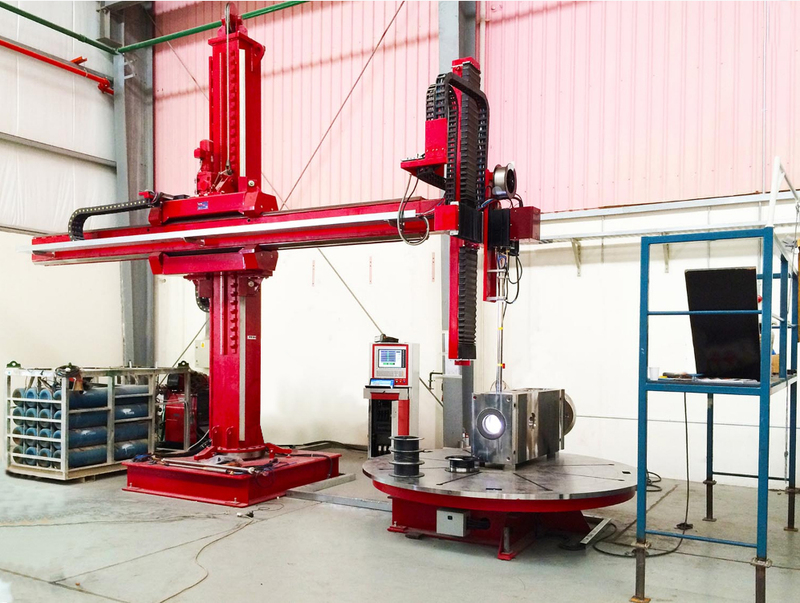 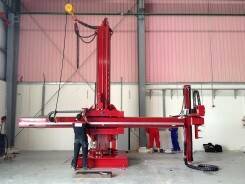 This took Red-D-Arc engineers only three days to fully install and weld test. 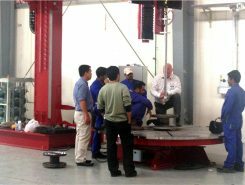 They were able to begin on-site training shortly after.